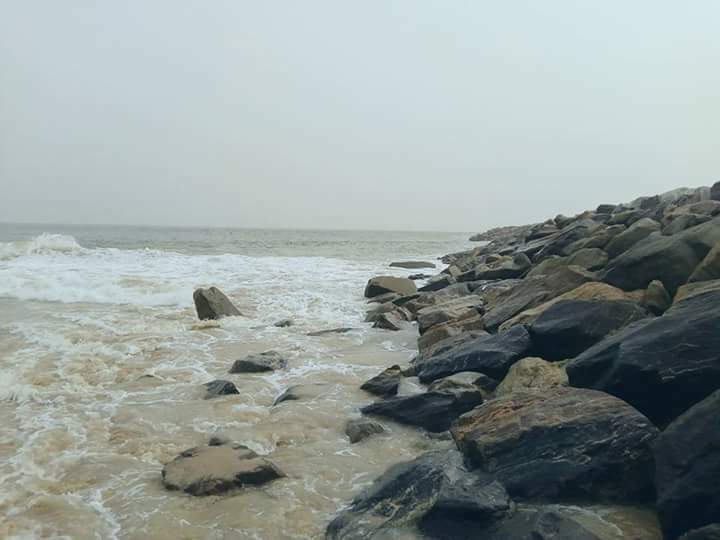 Elegushi beach is one of the beaches on the Lekki Peninsula, located at the Ikate area of Lekki along the Lekki-Epe Expressway, Lagos Island, Lagos state, south west Nigeria. Elegushi Beach is arguably the most popular beach and tourist destination in Lekki. The beach which is owned by the Elegushi royal family is a hive of activities as the beach play host to tens and thousands of visitors who come to the beach for one fun activity or the other on daily bases. Aside the various activities that goes on at the beach such as beach soccer, beach volleyball, boating, horse ridding, swimming, jogging or simply take a stroll along the beach. other major reasons why people prefer Elegushi beach is because of its exceptional restaurants, bars, night clubs and other hangout spots at the beach coupled with the mouth watering local dishes being sold at the restaurants in and around the beach. Visitors at Elegushi beach can also stay away from the noises, the bubbling and buzzing activities at the beach and enjoy a sound sleep or better still, just sit by the beach side and enjoy the wonderful sight that the beach presents. Few popular places at Elegushi beach includes, 100 percent bar and night club Elegushi beach, Ikonc lounge Elegushi beach, La cabana Elegushi. ← Igbo Dish, How to prepare Abacha.